The best performing wedges in the game – Vokey SM7 –are now available in a stunning Slate Blue finish. The finish on Vokey SM7 Slate Blue wedges, available in Canadian golf shops and through Vokey.com beginning February 15, is applied like a PVD finish but with a unique material and more time intensive process that in combination provide a deep, rich slate blue color that is extremely durable. Consistent with all Vokey SM7 finishes, Slate Blue is available in all 23 loft, bounce, and grind options (both RH and LH), while supplies last. This exemplifies the Vokey Design commitment to fitting. Finding the proper loft gapping, bounce and grind are critical to execute all of the necessary wedge shots. 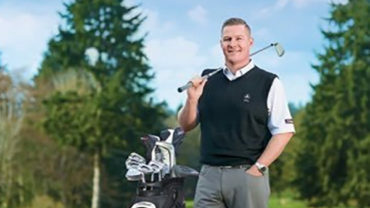 For help determining the right loft, bounce and grind, golfers can use the Wedge Selector tool. 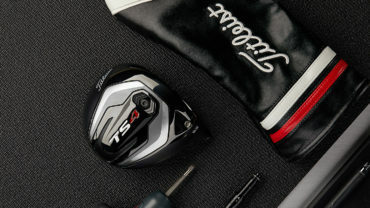 Vokey SM7 models are also available in Tour Chrome, Brushed Steel and Jet Black finishes. 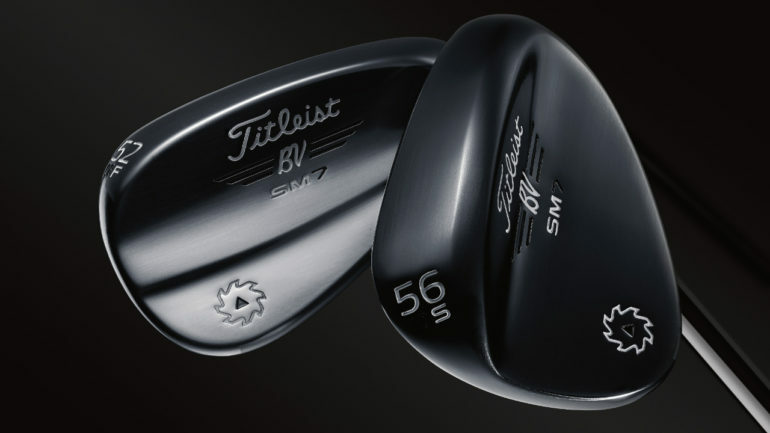 Vokey SM7 Slate Blue wedges will be available in golf shops beginning Feb. 15.